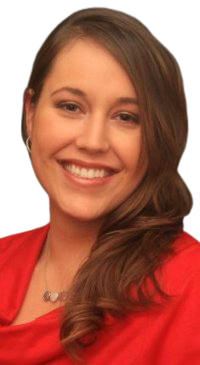 Jessica is a dedicated REALTOR® serving both buyers and sellers in East Tennessee. Jessica understands that real estate can be stressful and works hard to keep her client’s stress levels low. She strives to make their experience as smooth as possible through constant communication. Jessica’s enthusiastic and caring nature shines through when finding buyers their dream home or skillfully featuring a home’s unique character when selling. As a native of Blount County, Jessica understands the numerous intangible benefits of life in East Tennessee and its unmatched people, weather, and culture. When not assisting clients, Jessica enjoys spending time with her husband and two kids. She also enjoys beekeeping and gardening.